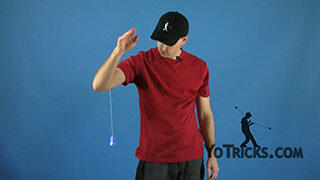 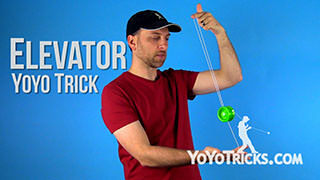 The Creeper yoyo trick video. 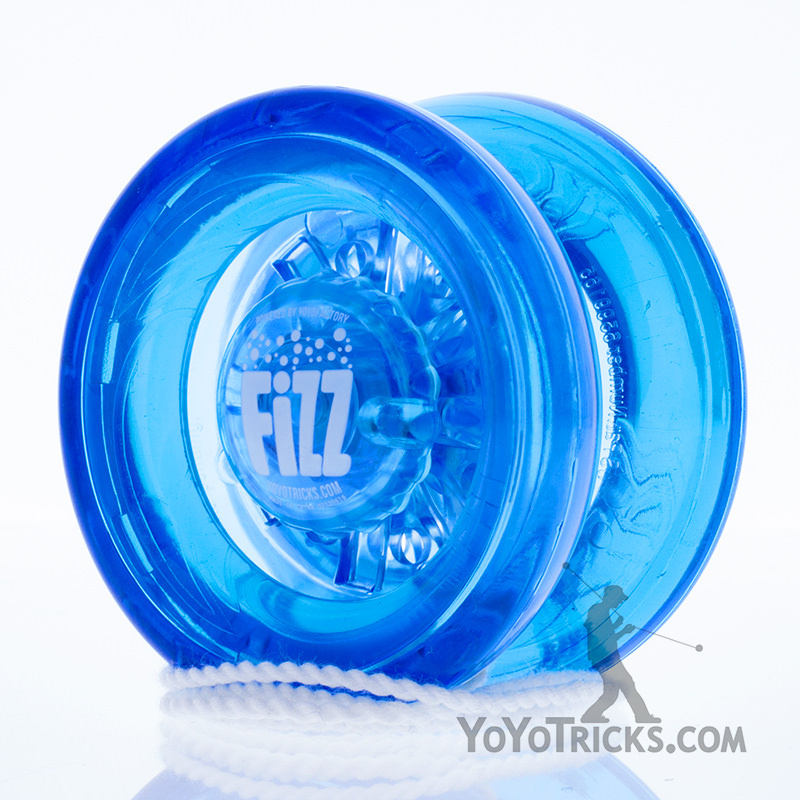 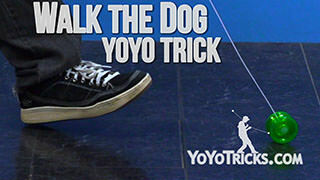 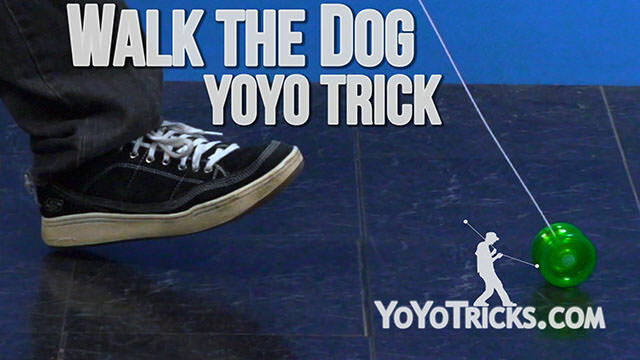 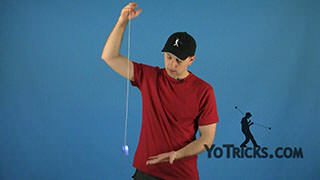 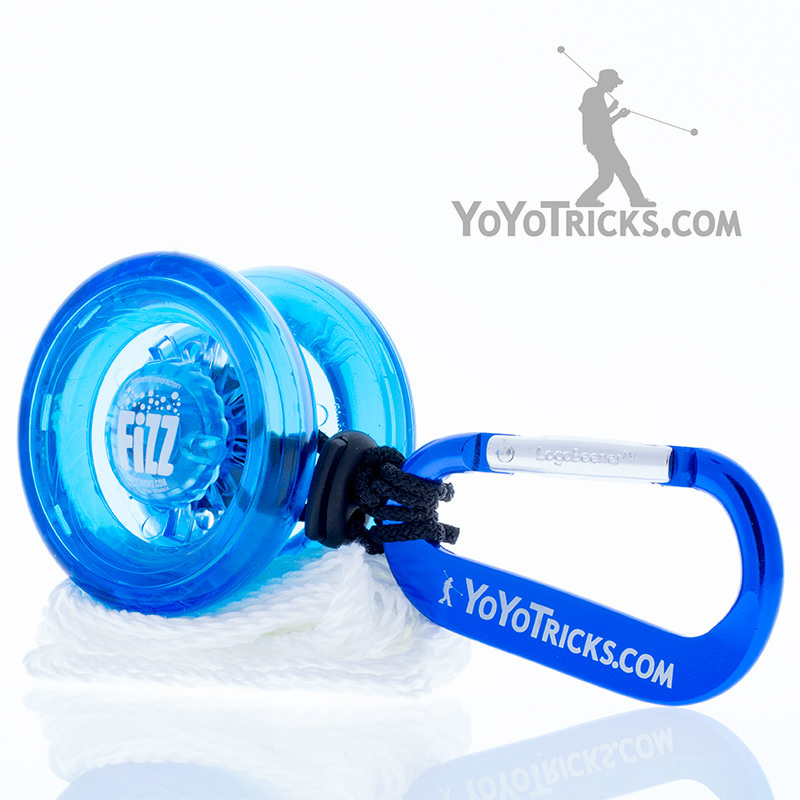 The Creeper Yoyo TrickThis trick is called the creeper and it is a whole lot like Walk the Dog except, instead of just walking forward with the yoyo, you’re going to swing the yoyo forward on the ground, kneel down, and bring the yoyo back to your hand while it’s still on the ground. 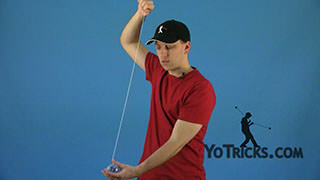 Like I said, it’s not too difficult. 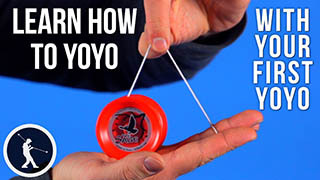 So, all you do is you throw your sleeper, swing the yoyo forward while it’s on the ground, bring it right back to your hand. 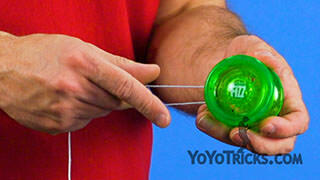 And that’s the creeper.